Welcome to South Texas Fishing at it's BEST! Aaron's Guide Service is based in Corpus Christi Texas. 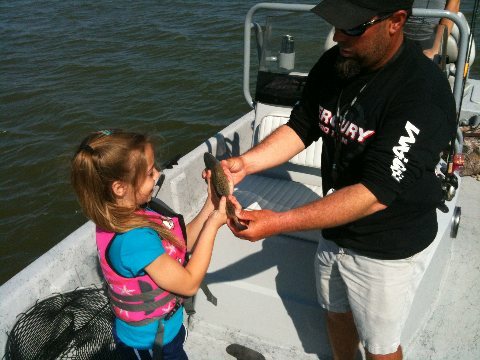 We provide guided fishing trips fromCorpus Christi Bay to the Land Cut. 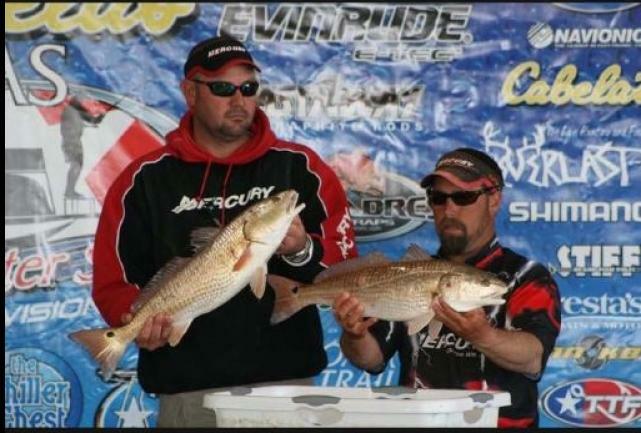 We target redfish, trout, and flounder on light tackle. Our guided fishing trips consist primarily of drifting or wade fishing using bait or lures.